Protections: Included in shoulders and elbows. Made of rubber. Homologated. 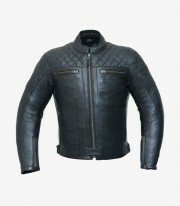 The Classic winter jacket by Degend is made of black cow leather. It has a retro-vintage style that will please the most old-school bikers. Degend offers with its jackets a high level of detail, taking care of the last of its seams to provide maximum comfort while riding. 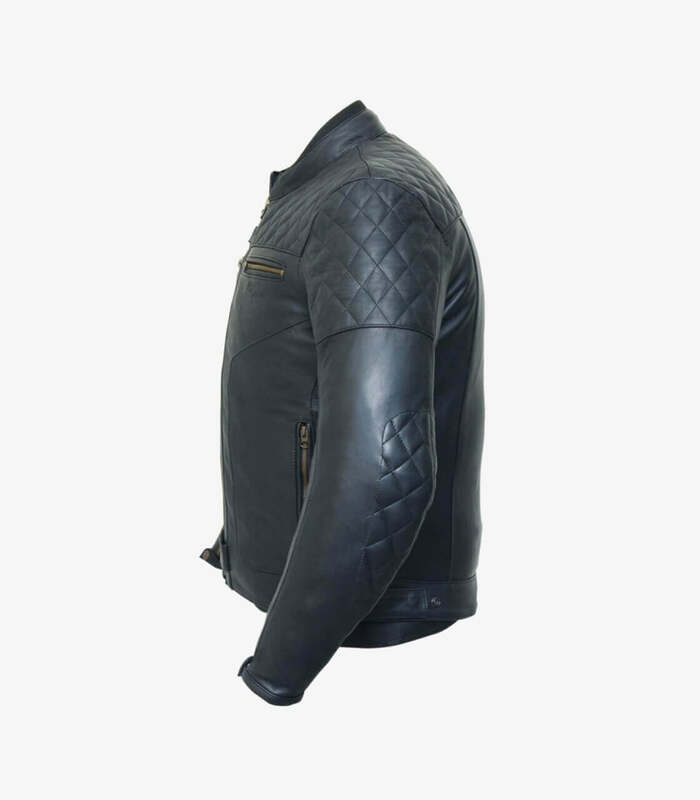 The Classic model is designed for men. It is made of leather in black. It has tartan fabric and backstitch seams on elbows and shoulders. 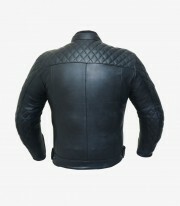 Contains a full lining of breathable mesh. It also has another lining made of Prima Soft type vest for winter, which can be disassembled. The protections of shoulders and elbows are homologated with the CE (European) certification and are removable. It has a pocket on the back to put a back protector (not included). It has a Jacket to Pant Zipper. All zippers are manufactured by YKK and are finished in bronze.